Home Page - Iowa Mold Tooling Co., Inc. : Iowa Mold Tooling Co., Inc. The 42684 features the highest rating in the IMT® lineup at 305,580 ft-lb, and has a maximum lift capacity of 10,500 lb. We're hiring team members to join our Garner, Iowa production facility. 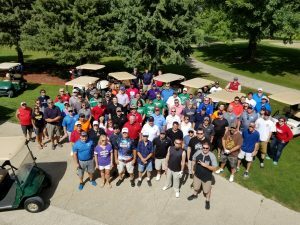 Ready to start your career with an industry leader? 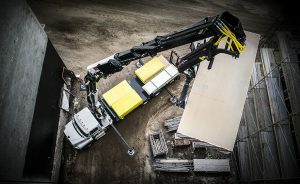 The new Dominator III 11-foot is capable of working in tighter quarters than its 14-foot counterpart, maintaining stability and providing extra lift performance in critical work zones. Iowa Mold Tooling Co. is your provider of quality, high-performance and reliable solutions. We spend every day working to design and manufacture mechanics trucks, lube trucks, tire trucks, air compressors and truck mounted cranes that deliver those qualities. Our customers know they can count on IMT products to get the job done. Keep up with IMT by following us on social media. 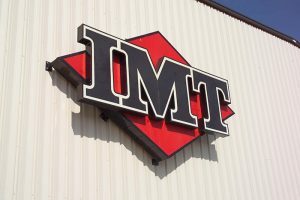 You’ll be the first to know about IMT news, job stories and what’s going on at the shop.